Hard To Kill are the latest XO (The Weeknd’s label) affiliates to release a project. I’m not real familiar with the duo but The Weeknd has garnered enough goodwill with me that I’ll check out anything coming from the camp. Hard To Kill’s sound is dark, lo-fi, and moody much like the sound of their label boss and the unofficial, official sound of all of Toronto for the past few years. Honestly, I got heavy vibes of early A$AP’s Harlem variation of Southern Trill; even with their delivery and rhyme schemes. Songs like “Slime” and “Paper Planes” definitely play in that same lane and I could easily hear them on one of those earlier tapes. That’s a compliment as I loved early A$AP, it just means it didn’t sound as fresh or new as it’s a style that’s been emulated and done to death by now. It’s not all emulation though, they do add some of their own flavor and it has clear influences of current trends. 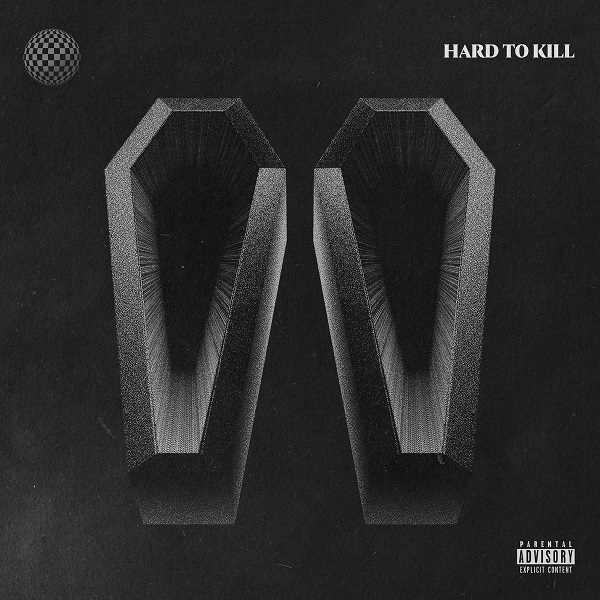 Hard To Kill is mood music and although it’s nothing particularly new or different, it is extremely well done and I found myself grooving with the vibes for a large majority of the album. Have you heard Hard To Kill? What’d you think about it? Do you think it’s enough to differentiate themselves from similar acts? Let me know in the comments below and be sure to leave your own ratings and reactions for the album. Hard To Kill's sound is dark, lo-fi, moody, and very reminiscent of early A$AP. It's mood music and although it's nothing particularly new or different, it is extremely well done and I found myself grooving with the vibes for a large majority of the album.